The JLG 450 AJ is a compact diesel articulated boom which offers the best in its class lift speed with increased productivity and efficiency. Easy to use controls reduce training time and increases time on the job. 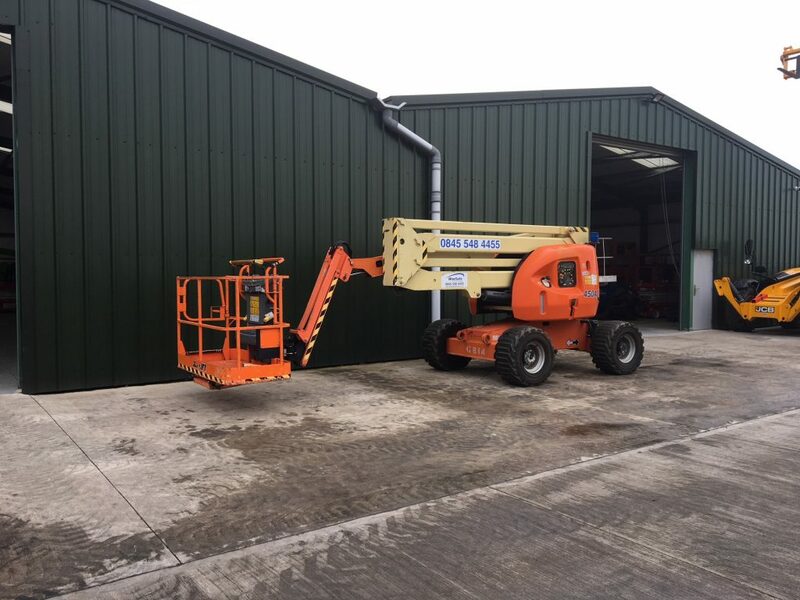 The JLG 450AJ cherry picker boom lift has a working height of 15.72 metres, outreach of just under 7.5 metres and a up and over clearance of 7.57 metres.